Please select an option Blue Pink Green Please select a COLOR. Please select an option M L Xl Xxl Xxxl Please select a Size. 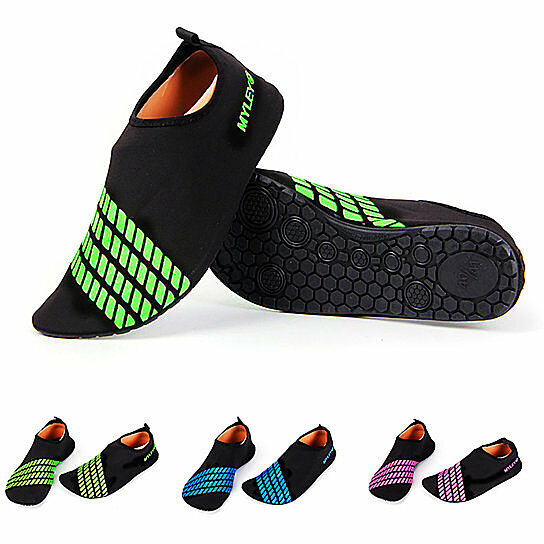 Anti slip design swim water shoes. Made of durable skin-touch elastic fabric, quick drying and comfortable to wear. Perfect for aquatics sports, beach activities, yoga fitness and could be a cozy & safe footwear while driving longtime.